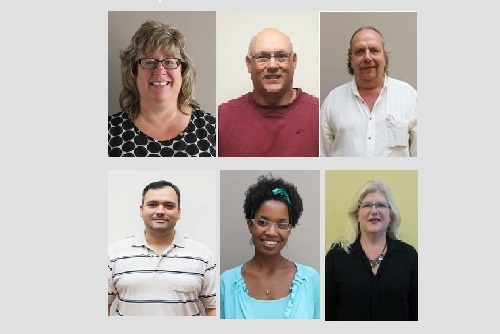 Glen Oaks Community College welcomes a number of new faculty and staff to campus this fall. Colleges and from the Michigan State Police Academy. both in SAP and in health, safety and the environment. Salazar is pursuing a master’s in computer science. shown in galleries throughout the state.